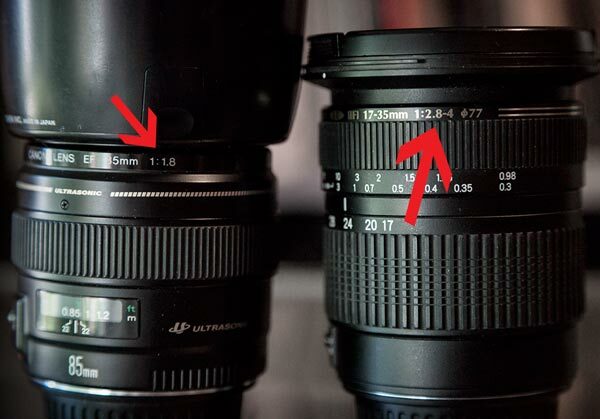 Sometimes we might feel embarrassed to ask what all the numbers on the lens mean. There is no reason to feel stupid or embarrassed if you don’t know this, it is sometimes confusing. So I'm going to run through them one by one. This article will help you understand depth of field, what it is and how to create stunning out of focus backgrounds. In a photograph, the area within the depth of field appears sharp, while the areas in front of and beyond the depth of field appear blurry and it can vary depending on camera type, aperture and focusing distance.